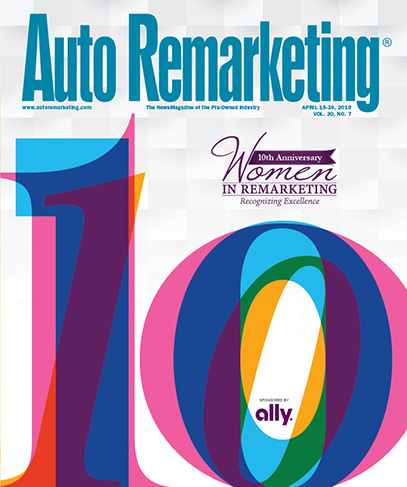 Check out the April 15 edition of Auto Remarketing to learn more about these outstanding industry leaders, and for a special look at the 10th anniversary of Women in Remarketing. The 2019 Women in Remarketing class will also be honored at Used Car Week, which is scheduled for Nov. 11-15, at the Red Rock Casino, Resort and Spa in Las Vegas. According to details shared with Auto Remarketing this week, five operations have received accolades for 2018 performance through the Ford Auction Service Award Program (ASAP).